In Panorama you can enjoy the amphitheatrical view of the beach of Kamares which ensures you a daily spectacular sunset. 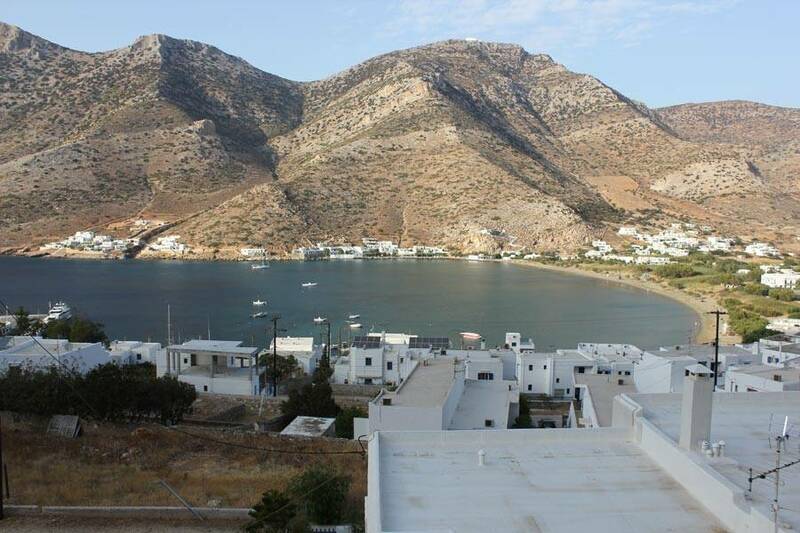 Kamares village is located just 5km away from the town center where you can find shops, taverns, restaurants and bars. 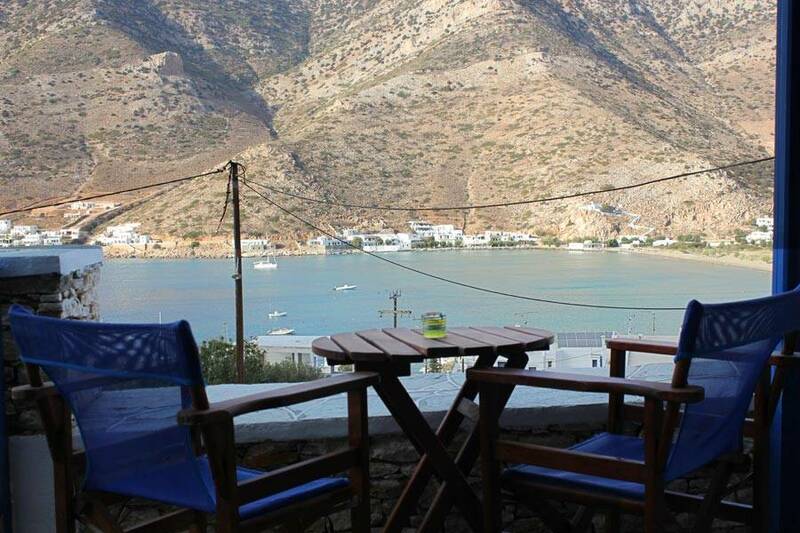 Artemonas with traditional streets and tastes of Sifnos island is just 7km away. Kamares village is the first point of the island as there is the port. Here everyone can enjoy swimming, traditional food and a relaxing drink.